Combining two key attractions in one – Ranua Wildlife Park and Rovaniemi Santa Village – this day tour begins with two hours spent at the wildlife park. Opened in 1983, this is the northernmost zoo in the world and shelters approximately 200 individual animals belonging to 50 different species. 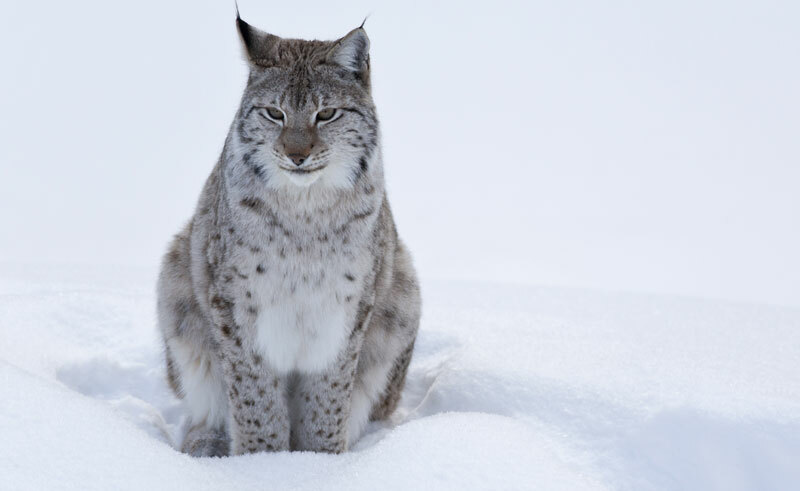 Animals that can be spotted are the illusive lynx, brown bear and wolves, or the iconic European moose and deer. The zoo is also home to Finland’s only polar bears who are kept comfortable in artificial snow. From here, guests will travel to the famous Santa Village, appropriately placed on the Arctic Circle where everyday is Christmas and you can meet Santa Claus himself. A wide range of internationally known design and handicraft shops are available on site and it is the perfect place to get your Christmas shopping done well in advance. A minimum of 6 adults is required to operate this trip.